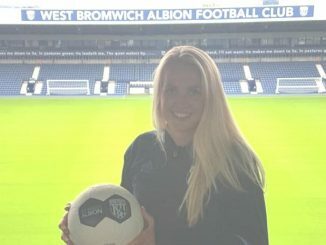 West Bromwich Albion have made two new signings in Nadia Bacciochi from Tamworth and Antonia Smith previously of Birmingham City. The duo become manager Louis Sowe’s first signings of the summer. 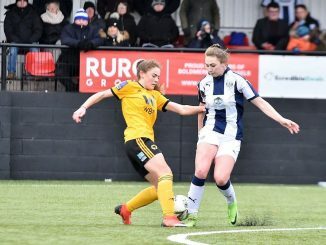 Albion say Smith is well known to the Baggies boss, who worked with the defender when he was in charge of Blues Ladies Development. Meanwhile winger Bacciochi makes the step up from grassroots football after impressing Sowe following a recent trial with the club. “What we saw with Nadia is she is quite raw and we are very excited to work with her”. Sowe said.